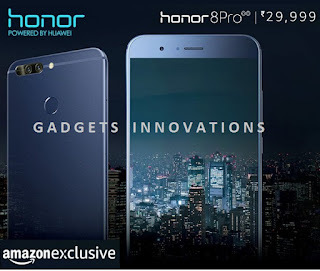 Honor, Huawei’s smartphone e-brand for digital natives' latest offering, the Honor 8 Pro will go on open sale starting midnight tonight exclusively on Amazon at INR 29,999. Honor 8 Pro will be available with no cost EMI for a period of 3, 6, 9 or 12 months via Bajaj Finserv. Buyers will also enjoy additional benefits from Vodafone that will offer 45GB data for five months. These offers would be available for purchases made during July 13, 2017 to July 31, 2017. 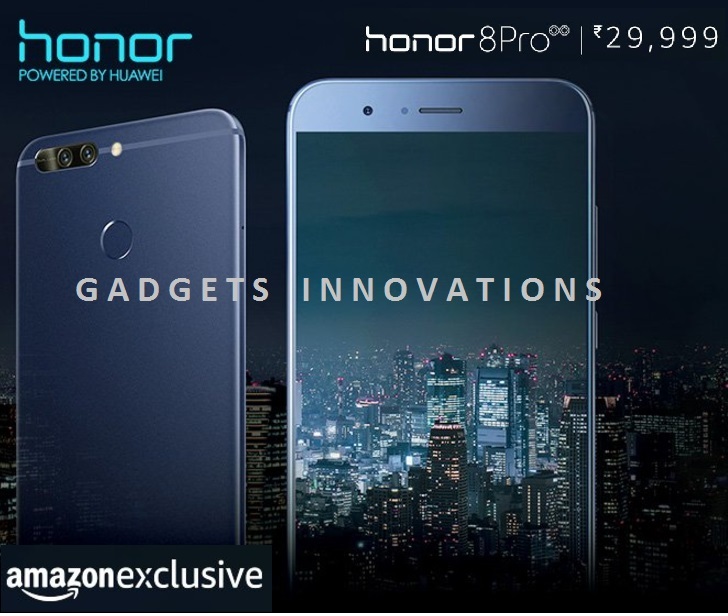 The Honor 8 Pro has been launched to set out to push the boundaries on all fronts. 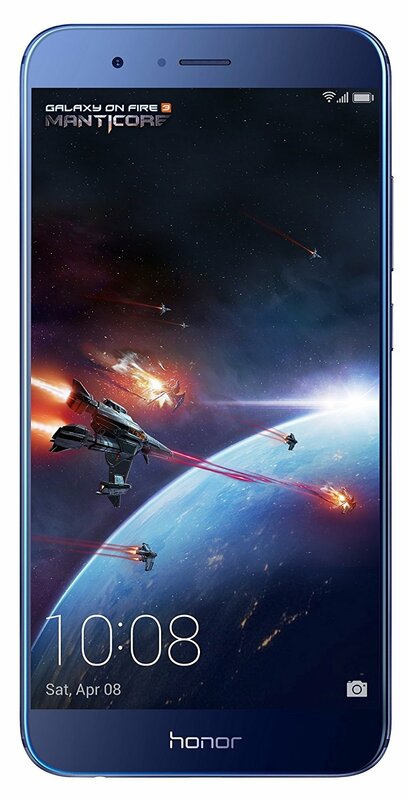 The Honor 8 Pro offers market-leading specifications by pushing the boundary of smartphone design, providing 2K display, extra-long battery life, dual camera setup and delivering powerful performance to ensure best experiences across the scenarios that today’s smartphone users care most about. Priced at INR 29,999 for the 6+128GB storage variant, the Honor 8 Pro is available in Midnight Black and Navy Blue color options. The device is bundled with a 9V/2A fast charger, standard USB-C cable in a box that can be used as a VR headset. The Honor 8 Pro comes with 12 month service warranty along with Honor’s best-in-class after sale facilities offering additional peace of mind for the consumer. Honor, which has partnered with Gameloft, GoPro, and Jaunt VR for Honor 8 Pro to provide enhanced smartphone experiences, has also received great reviews for its overall performance from experts and consumers. Honor 8 Pro will come with 12 months service warranty along with Honor’s best-in-class after sale facilities. India is one of the key markets for Honor and the company plans to grow exponentially with the new range of products we are offering. The global smartphone major has revamped its after sales services with over 250 service centers across the country. The company is also expanding its distribution network by partnering to create a comprehensive, nationwide distribution system.